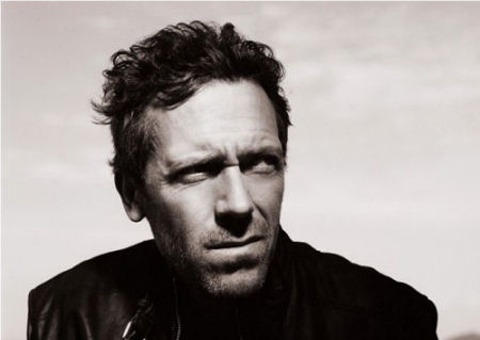 Hugh Laurie has cowritten two comedy series for BBC television, A Bit of Fry and Laurie. He has also acted in the TV programs Blackadder and Jeeves and Woosteras well as in the American TV show House. He lives in London.